$32,225 x 84 Months @ 4.7%, 4.70% Effective APR (cost of borrowing $5,620). $0 down payment. $32,225 x 60 Months @ 2.35% APR (estimated lease rate, cost of borrowing $2,536, estimated buyout $10,312). $28,025 x 84 Months @ 4.7%, 4.70% Effective APR (cost of borrowing $4,887). $0 down payment. $28,025 x 60 Months @ 2.35% APR (estimated lease rate, cost of borrowing $2,190, estimated buyout $8,688). 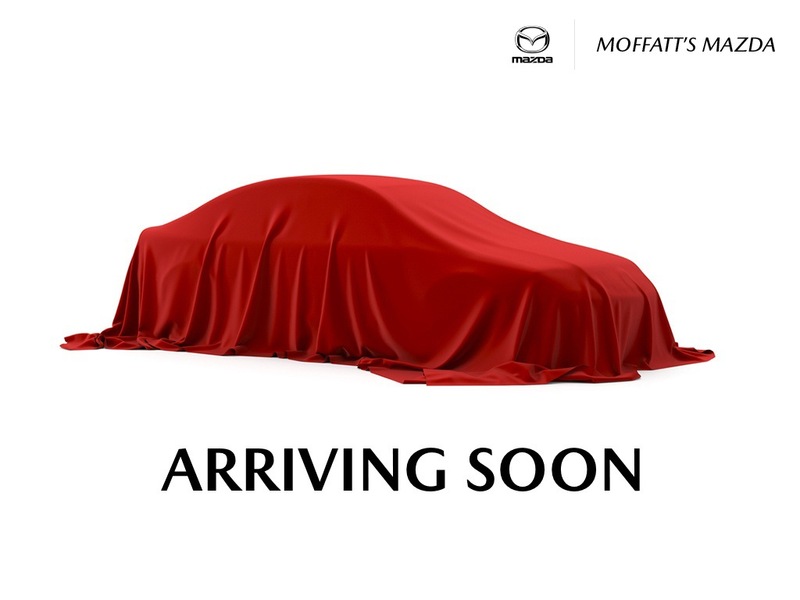 This all new 2019 Mazda3 is here to unleash your potential. $30,025 x 84 Months @ 4.7%, 4.70% Effective APR (cost of borrowing $5,236). $0 down payment. $30,025 x 60 Months @ 2.35% APR (estimated lease rate, cost of borrowing $2,346, estimated buyout $9,308). $26,125 x 84 Months @ 4.7%, 4.70% Effective APR (cost of borrowing $4,556). $0 down payment. $26,125 x 60 Months @ 2.35% APR (estimated lease rate, cost of borrowing $2,041, estimated buyout $8,099). $32,425 x 84 Months @ 4.7%, 4.70% Effective APR (cost of borrowing $5,655). $0 down payment. $32,425 x 60 Months @ 2.35% APR (estimated lease rate, cost of borrowing $2,552, estimated buyout $10,376). $23,425 x 84 Months @ 4.7%, 4.70% Effective APR (cost of borrowing $4,085). $0 down payment. $23,425 x 60 Months @ 2.35% APR (estimated lease rate, cost of borrowing $1,817, estimated buyout $7,028). $24,525 x 84 Months @ 4.7%, 4.70% Effective APR (cost of borrowing $4,277). $0 down payment. $24,525 x 60 Months @ 2.35% APR (estimated lease rate, cost of borrowing $1,902, estimated buyout $7,358). $29,025 x 84 Months @ 4.7%, 4.70% Effective APR (cost of borrowing $5,062). $0 down payment. $29,025 x 60 Months @ 2.35% APR (estimated lease rate, cost of borrowing $2,268, estimated buyout $8,998).